Call the Toe Truck ‘cuz these dancers are on point! Get ready to lace up your dancing flats. 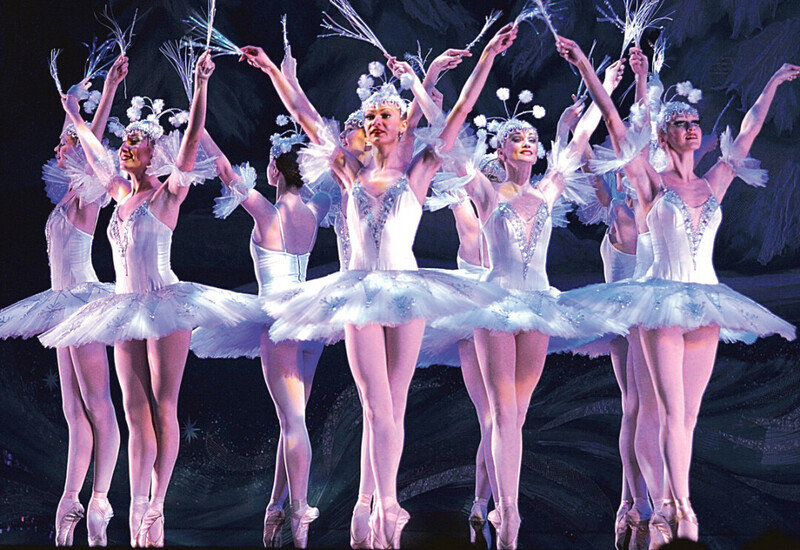 The Moscow Ballet is coming to town to kick off this year’s holiday season. The touring company will give two performances of The Great Russian Nutcracker Nov. 9-10 at The State Theatre. Whether it’s the whimsical costumes, the spirit-filled music, or the world-class Russian dancers themselves, this season’s presentation by the Moscow Ballet will surely bring something that every member of the family can enjoy. Above all, this classic rendition of The Great Russian Nutcracker will serve as a timeless and unforgettable holiday tradition. The Moscow Ballet is a critically-acclaimed group of 40 dancers that tours internationally. Their goal is to reach audience members of all ages through their demonstration of seasonal spirit. Tickets range from $37 to $68 and are on sale now. Special group rates are available as well as discounts for Girl Scout troops, seniors over 65, military, and AAA members. To purchase tickets or for more information, call 715-832-ARTS (2787).